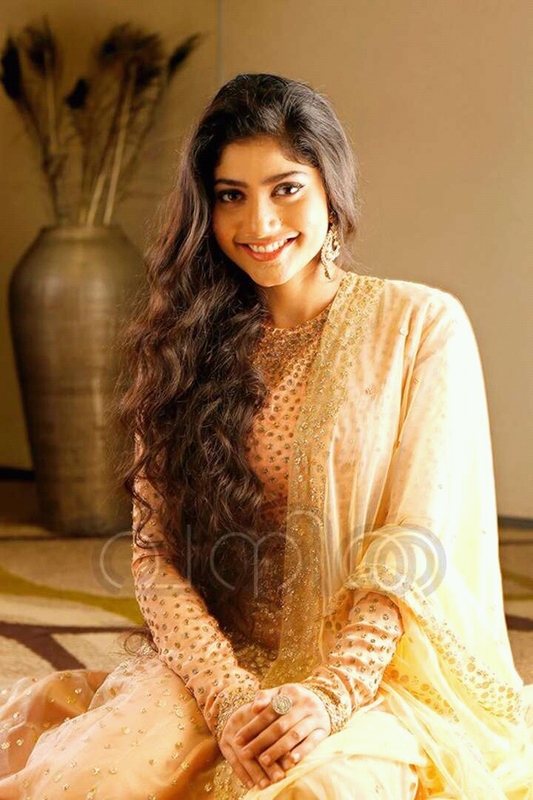 "Sai Pallavi" is the most trending name in Tollywood who mesmerized with her performance with the film FIDAA which has released recently in Telugu. Now her another film is getting ready to release in Telugu now. 2016's Malayalam blockbuster film "Kali" dubbing rights have been bought by DV Krishna Swami to cash the popularity of the actress. Duqlar Salman is the hero in this film which was directed by Sameer Tahir. Very soon this film may release in Telugu.